Education@Internet (E@I) is an international youth organization, which supports international collaboration and communication in the entire world, realizing educational projects and supporting inter-cultural learning and use of languages and internet technologies. Its projects are geared towards inter-cultural studies, languages and the use of computers, realization of webpages, publishing of CDs/DVDs/books, production of learning tools and organization of seminars. Apart from employees, E@I also works thanks to many volunteers. The most successful project of E@I is lernu!, a portal for learning Epseranto, launched in 2002 and updated in 2016. 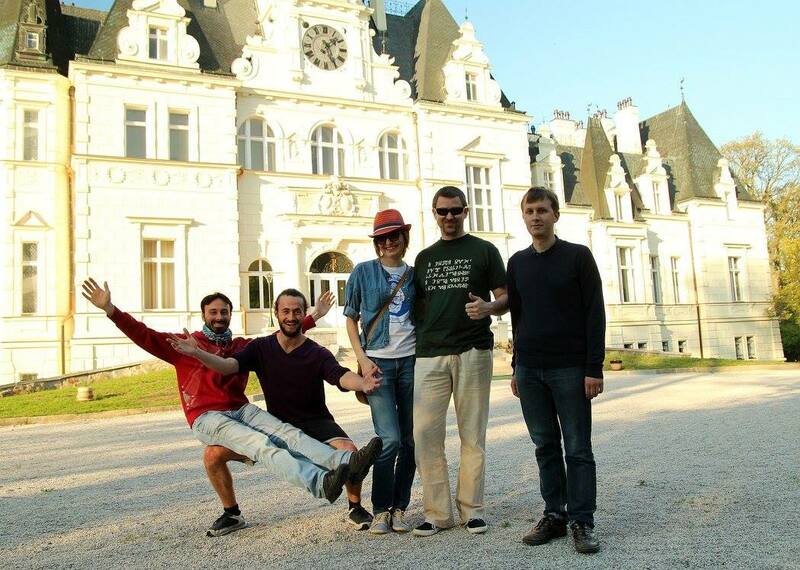 Development of a similar internet tool for learning Slovak (slovake.eu) was financed by the program of Lifelong Learning Plan (LLP) in 2009-2011 and was afterwards developed thanks to the financial support of Erasmus+. It followed the website for learning German (deutsch.info), Czech, Russian, Polish a site about languages in Europe (lingvo.info), about whole-world education (monda.eu), projects about cyber-bullying (cyberhelp.eu) and the application Speak & Learn. 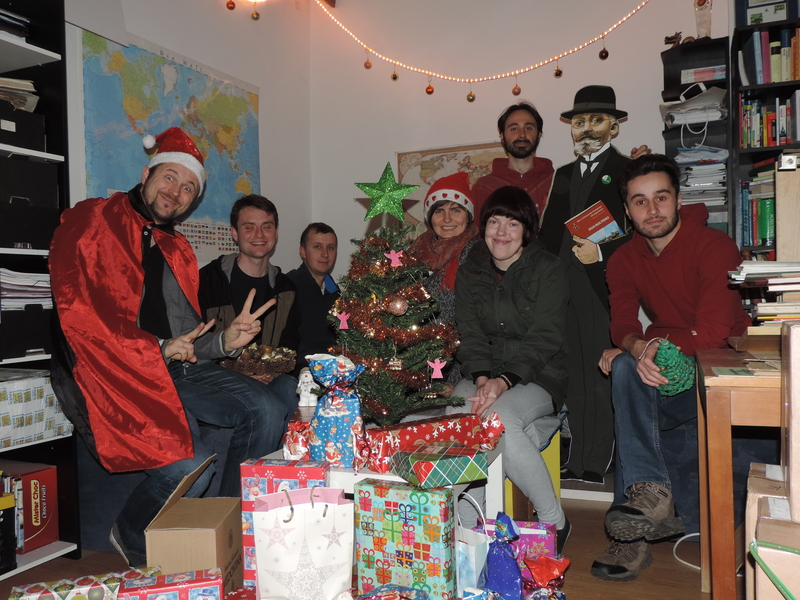 Most of the organization’s activities happen thanks to the work of volunteers. 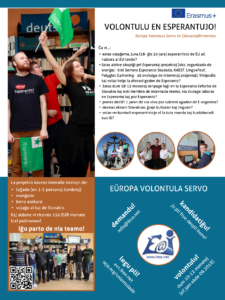 Ever since the year 2013, E@I is an accredited organization for being able to officially accept and send volunteers within the context of European Voluntary Service, which is financially supported by the European Union. Russia, Western Balkans (Albania, Bosnia kaj Herzegovina, Kosovo, Montenegro, Serbia), eastern partner countries of EU (Armenia, Azerbaijan, Belarus, Georgia, Moldavia, Ukraine), south Mediterranean countries (Algeria, Egypt, Israel, Jordan, Lebanon, Libya, Morocco, Palestine, Syria, Tunisia). Age: 18-30 (upper age limit: participants must not be older than the indicated maximum age at 26-04-2018). 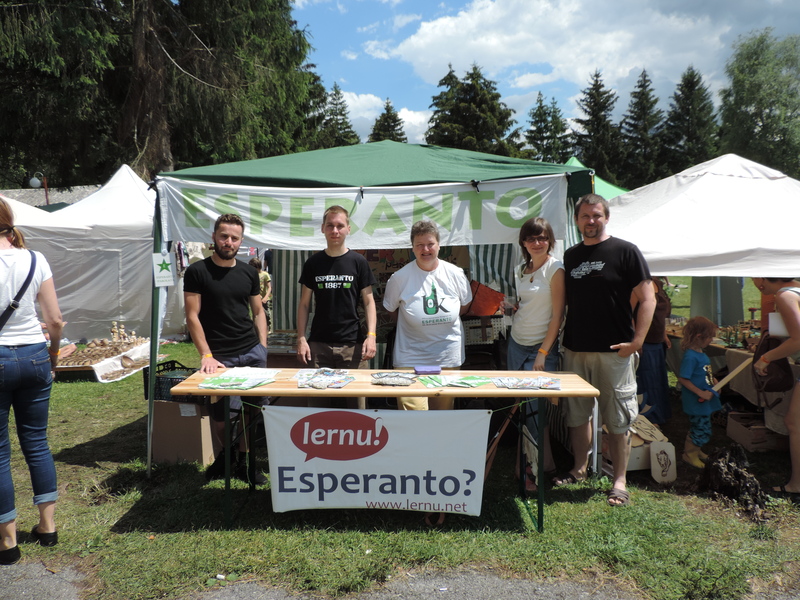 Knowledge of Esperanto: A1 and must be willing to further pursue their Esperanto studies (one receives materials and lessons upon arrival). People who participated in a short-term EVS project (up to 2 months) can apply. 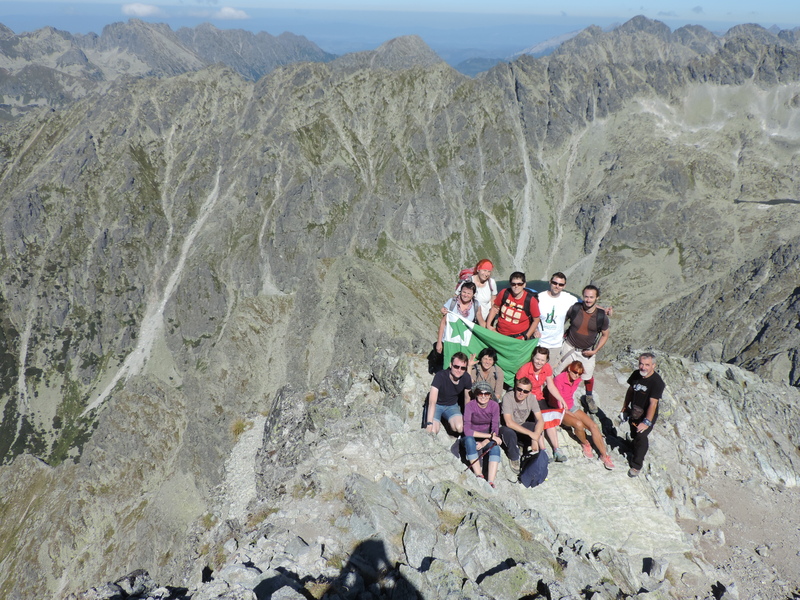 You have the chance of becoming a volunteer through European Voluntary Service (EVS)! 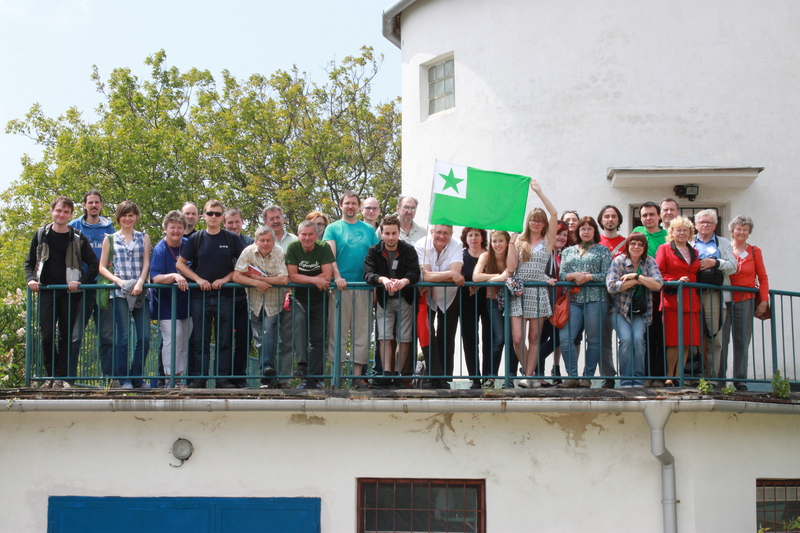 During 12 months you have the right of, without any extra costs, working with other Esperantists from diverse countries in the main office of Education@Internet in Partizánske (Slovakia) and will have the opportunity to take part and you, yourself, organize various Esperanto events, seminars and conferences. Your task will also be (with our help) organize language café for the inhabitants of our beautiful town, present your country in schools and educational centers of the town and region and take part in the internet projects of E@I (e.g. lernu!, deutsch.info, slovake.eu). Doing so, you shall get to know a new country together with its culture, people and language, and shall receive experiences of long-term volunteering, which will later be useful to you while searching for a new job. assistance of mentors from the hosting associations. Shall you decide to give it a try, please fill in this document in Esperanto or this document in English and send it to info@ikso.net. Do not hesitate and send a message to the same address shall you have any questions. town of Partizánske and its surroundings for 12 months. The project started on 06.08.2018 and will finish on 05.08.2020. 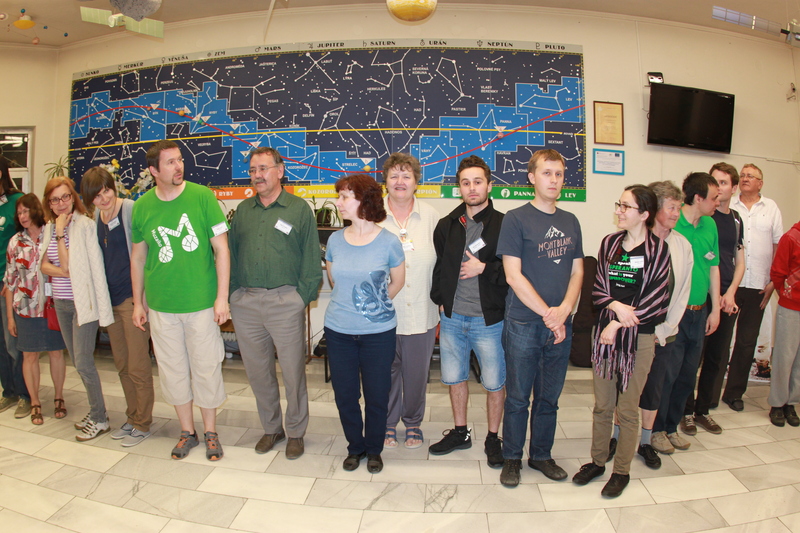 The realization of the project “Through e-learning we help the world” allowed E@I to accept four volunteers: two volunteers from Russia, one from Germany and one from Czechia. The project started on 01.05.2017 and will finish on 31.11.2018. In the frame of the project “Education and the Internet – a pair that changes the world” E@I accepted three volunteers, one from Georgia, Russia and Ukraine. 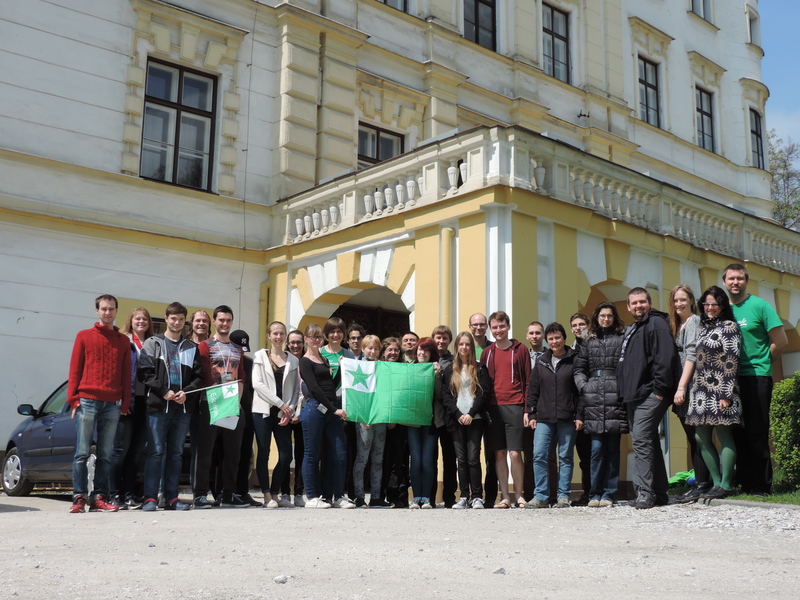 The project took part in the town of Partizánske and its surroundings from 01.05.2016 to 31.09.2017. 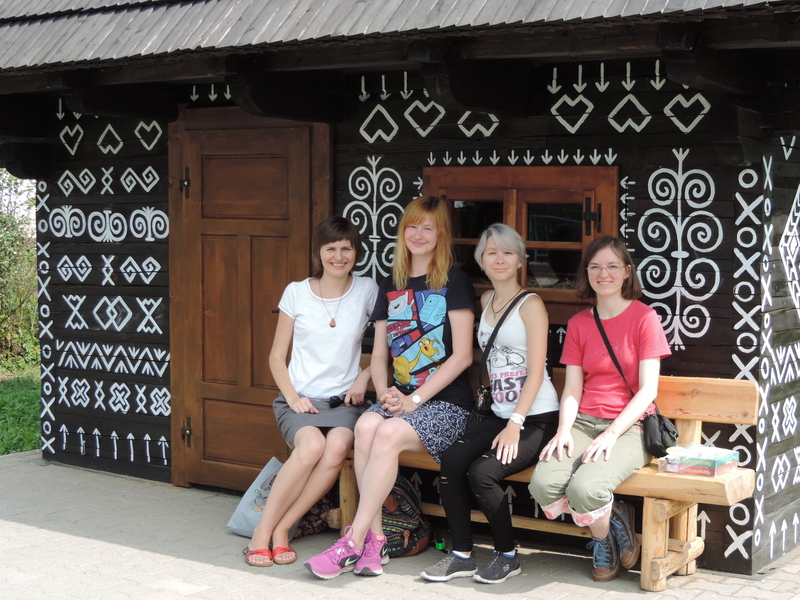 The project “Languages and cultures – live and online” covers the programme countries Slovakia, Poland and Italy. It took place in the town Partizánske and surroundings from 01.03.2016 till 31.05.2017. 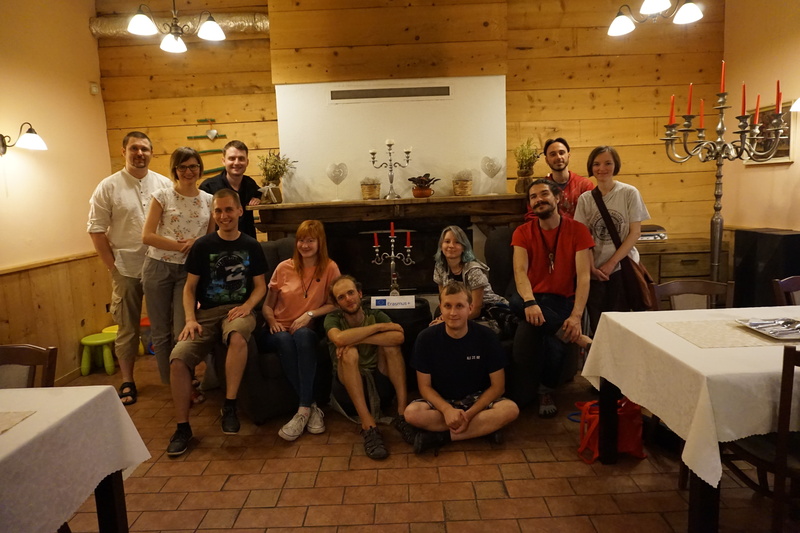 During the time it lasted E@I hosted two volunteers from Poland and Italy. The goal of the project was to link internet language learning with real life communication through the student’s active personal involvement. The project gives young people an opportunity to take part in the biggest and the best recent projects of E@I. 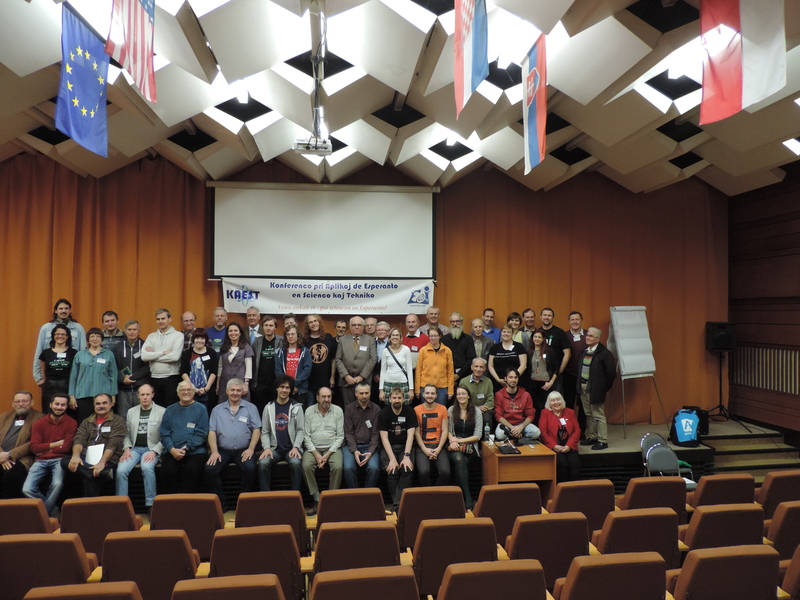 Those include international project regarding the Programme for Lifelong Learning and the currently being prepared 101st Universal Congress of Esperanto in Nitra. 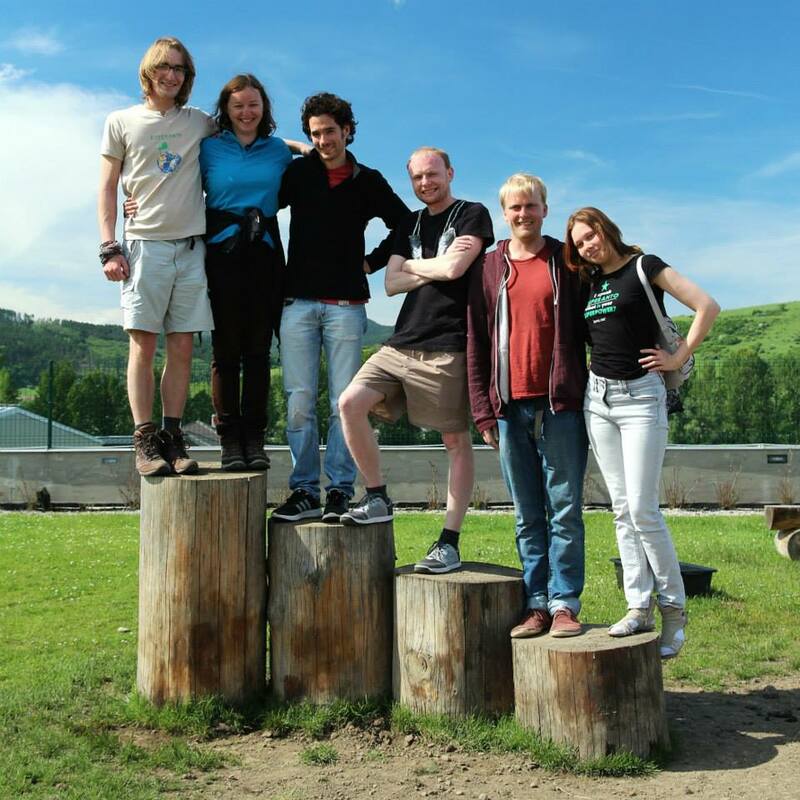 The project gives volunteers a unique opportunity to acquire detailed knowledge of the inner workings of Wikipedia and its associated projects (Wikimedia Community, Wiktionary, Wiki-citations, etc.) and learn how to take advantage of the possibilities offered by Wikipedia. The second project of E@I in the scope of European voluntary service. 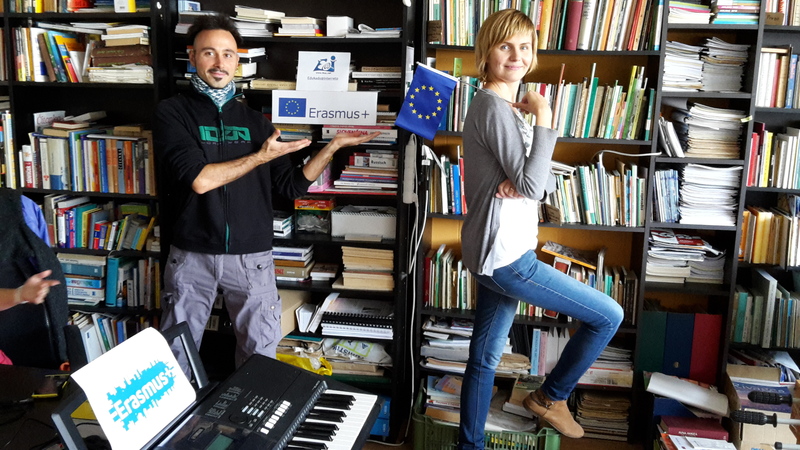 In fact four volunteers from Sweden, Germany, Poland and Italy have the unique opportunity to collaborate on big international E@I projects, which join two main traits – multilingualism and usefulness of IKT. 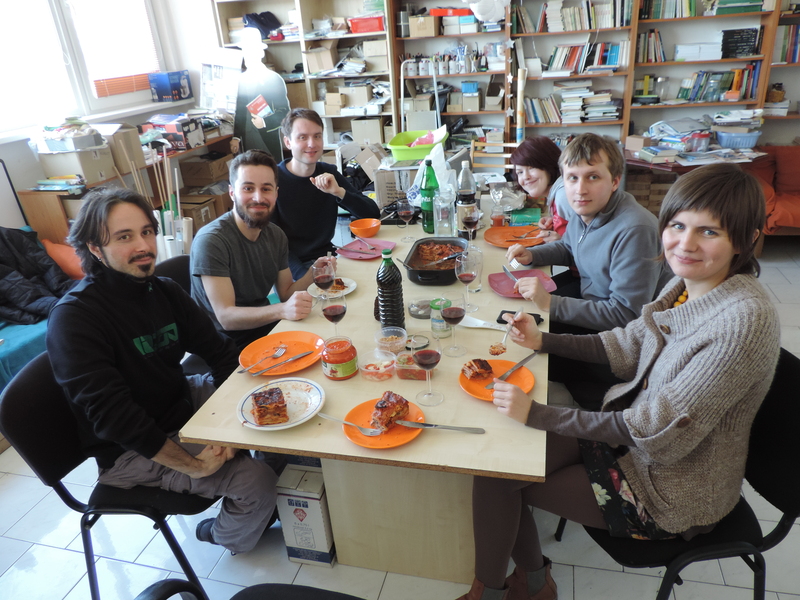 The goal of the project is to link online language learning with communication in real life. The first project of E@I in terms of European Voluntary Service. 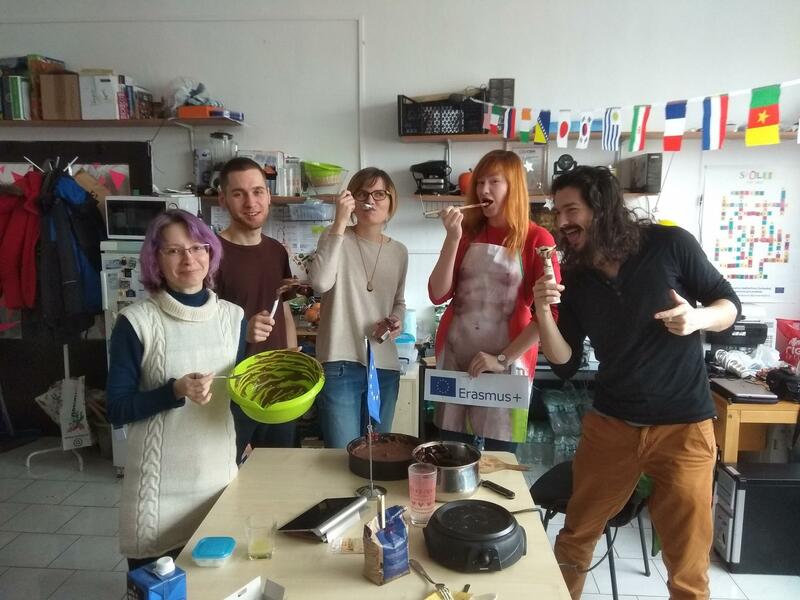 Two volunteers from Turkey and France help realize the language café in Partizánske, bring modern technologies closer to people and create bridges between online learning and our every day lives. 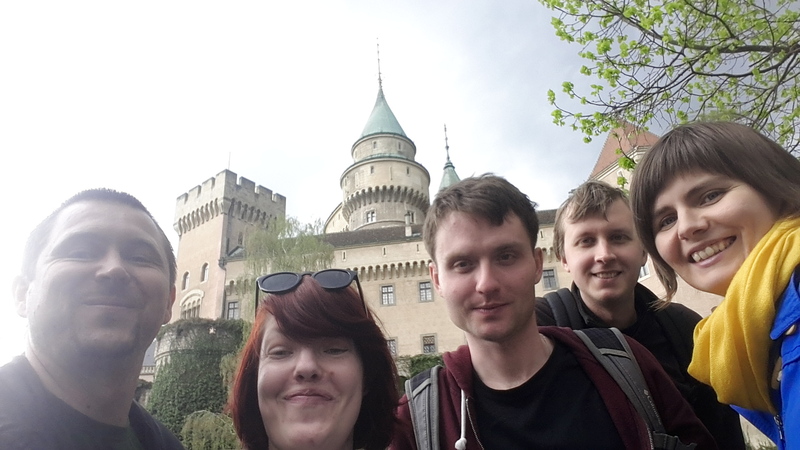 Several photos of the life of our volunteers in Partizánske.